Music-n-Motion is every Monday at 10:30 a.m. Children will enjoy sing-a-longs, a short story, finger play, parachute play and much more. 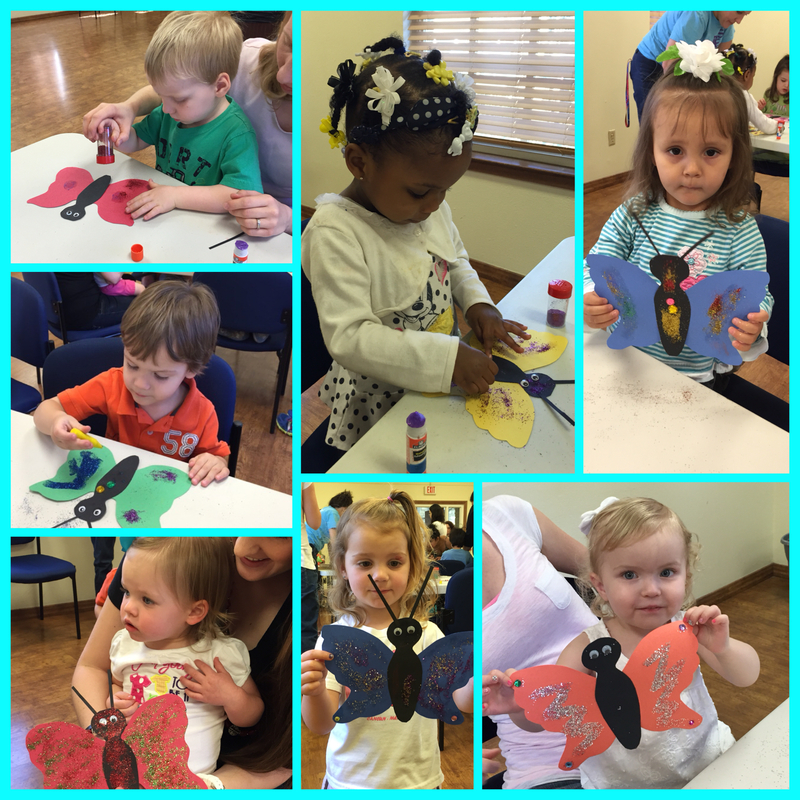 The program provides developmentally appropriate play and instrument introduction. Parents or attending adults are asked to remain in the library meeting room during the program. The programs are free and are scheduled during the school year. Whenever there is a weather cancellation, holiday, or inclement weather in Hood County, Music-n-Motion will be cancelled also. Dates and times will be posted on the library calendar. Call the library for more information on the Music-n-Motion schedule and related information. Story Time is every Wednesday at 10:30 a.m. Children will enjoy a fun program of stories, music, crafts and much more. This program provides a foundation for the love of learning and reading in these young participants. Parents or attending adults are asked to remain in the library meeting room during the program. The programs are free and are scheduled during the school year. Whenever there is a weather cancellation, holiday, or inclement weather in Hood County, Story Time will be cancelled also. Dates and times will be posted on the library calendar. Call the library for more information on the Story Time schedule and related information.